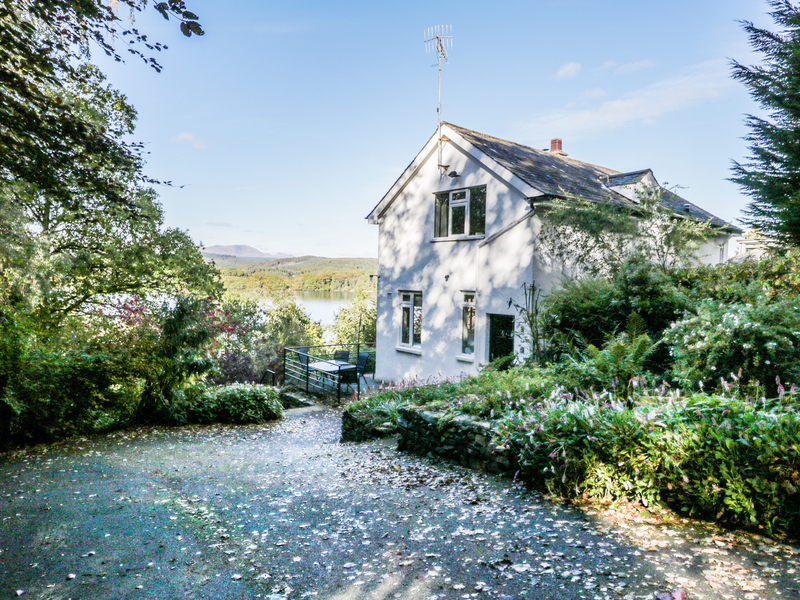 Beech How is a charming Semi detached house with private lake frontage close to Bowness-on-Windermere. The house sleeps six and has a ground floor Double bedroom and bathroom. 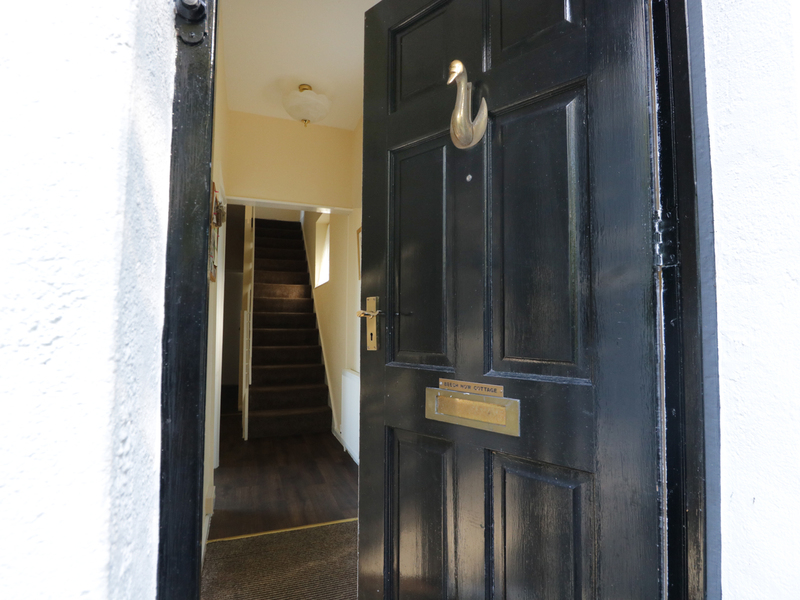 A further double bedroom, twin bedroom and bathroom are on the first floor together with the cosy sitting room. Most rooms have spectacular lake views. Outside is a woodland garden leading down to the lake and a patio are adjacent to the cottage has outdoor dining furniture and lovely lake views. There is ample parking. Beech How is a great oasis on the Lake with easy access to the beautiful Lake District. 1 Ground floor double bedroom, upstairs 1 double and 1 twin bedroom, 1 ground floor bathroom with shower over bath and w.c. , 1 family bathroom with w.c., Open plan kitchen/dining room with electric oven and hob, microwave, fridge/freezer, dishwasher, washing machine in hallway. Dining table with six chairs, Upstairs sitting room with comfortable sofas, freeview TV, DVD player and Lake Views. We also have details of 94 other similar properties nearby which might suit you.